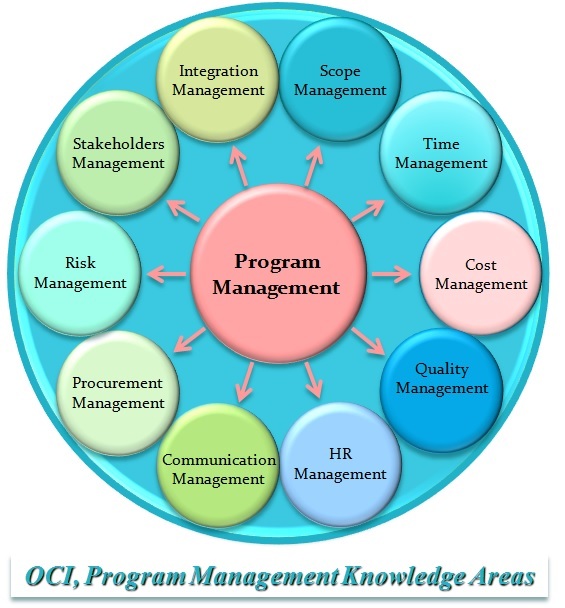 Program/Project Management | OCI Inc. Program Closure: Controlled closedown of program. Project Initiation: Develop business case, feasibility, terms of reference, project team, project office, phase review. 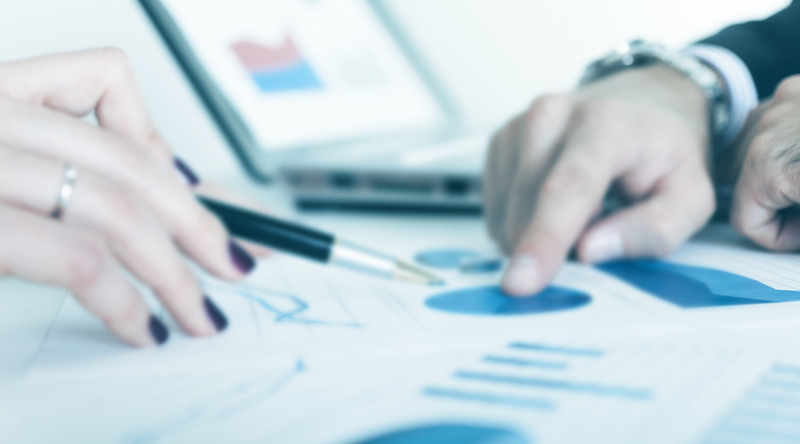 Project Planning: Develop project plan and resource, financial, quality, risk, acceptance, communication and procurement plans; Contract suppliers and phase review. Project Execution: Produce deliverables and conduct phase reviews. 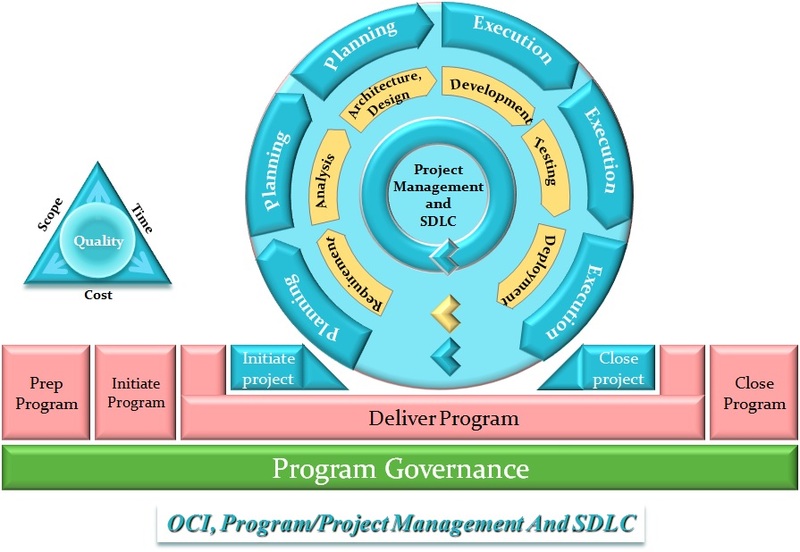 Project Monitoring and Control: Monitor and control time, cost, quality, change, risk, issue, procurement, acceptance and communication management.